Being told that your child has a serious illness may have a devastating impact on the whole family. Counselling can help explore feelings and express thoughts and emotions in a safe and confidential environment. A fully trained counsellor will offer support in addressing any issues which may be problematic and will work towards finding the solutions that are right for the family member. 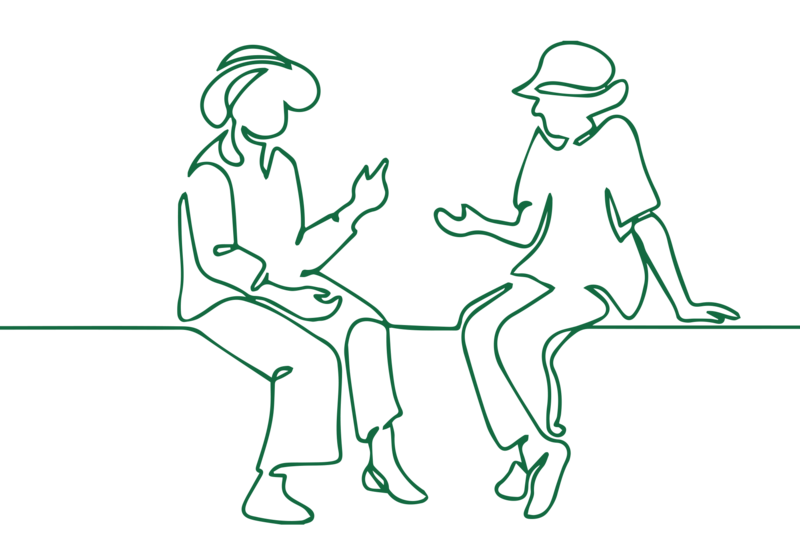 Counselling sessions provided by The Joshua Tree are a time to discuss the issues that are important. Although counselling sessions are an opportunity to talk privately, friends or relatives are welcome to join in the sessions as it can help family members to understand each other’s feelings and reactions. 1:1 Counselling usually takes place weekly, in a safe comfortable environment, sessions lasting on average 45 minutes each. The content of a session isconfidential between you and the counsellor, unless there is a safeguarding issue.